The book is an introduction to the boundary element method (BEM) and its application to acoustic problems. Software implementing the methods is available. Examples of realistic application illustrate the potential of the BEM in acoustic simulation. The book presents modern technologies applied in the implementation of electric vehicles. Special attention was paid to energy efficiency of EV's. Also today's trends, mathematical models and computer design elements of future cars are presented. 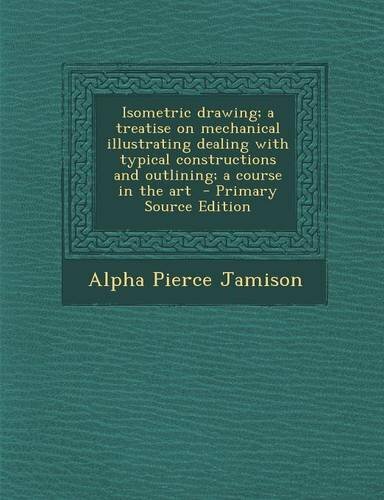 This is a collection of progressive problems embodying the fundamental principles and examples of practical mechanical drawing. Topics include procedures in making a drawing, orthographic projection, sectional views, drawing an ellipse and more. by Joshua Rose - Henry Carey Baird & Co. The object of this book is to enable the beginner to make simple mechanical drawings without the aid of an instructor, and to create an interest in the subject by giving examples such as the machinist meets with in his every-day workshop practice.